Function first. Before you start cleaning and organizing you Beechen & Dill home, look around your spaces. Are your rooms functioning as you need them to? For example, do you need a dining room or would that space function better as a play room? Adapt your spaces accordingly. Think multi-purpose. If you need to buy new furniture for organization or storage, go for pieces with more than use. An ottoman that has storage space inside. A bookcase that has a built-in desk. Start sorting. Go throughout your Beechen & Dill home room by room and decide what stays, what goes, what gets donated. Be honest with yourself. If you haven’t already used the bread maker your aunt gave you as a wedding present 5 years ago, you’re never going to. Respect the limits of your storage space. Don’t keep shoving stuff into that closet – at some point it will be totally useless. Figure out the best way to use a space, and maximize its functionality. Look at shelf systems that make better use of the space. Use hanging pocket organizers. 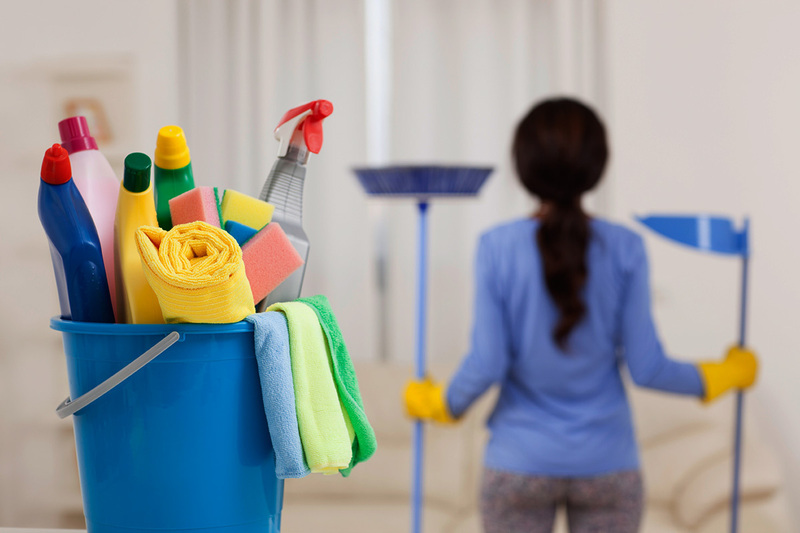 Once you’re ready to start cleaning, think about what you really need to fix, clean or organize. For example, if there’s a hole in the wall or the siding needs patching, that goes to the top of the list. After the emergency type jobs are done, then focus on one or two jobs per room. Make a schedule and a checklist. Since you can’t possibly do it all in one weekend, schedule various jobs over days or weeks. Then make a list of what needs to be done in each room, so that when you get to that room on the schedule, you’ll remember what needs doing.